Unless you’ve been living in a cave this past year, you’d know that this year’s National Day Parade is oh, I don’t know…maybe just a little bit special? Just kidding. 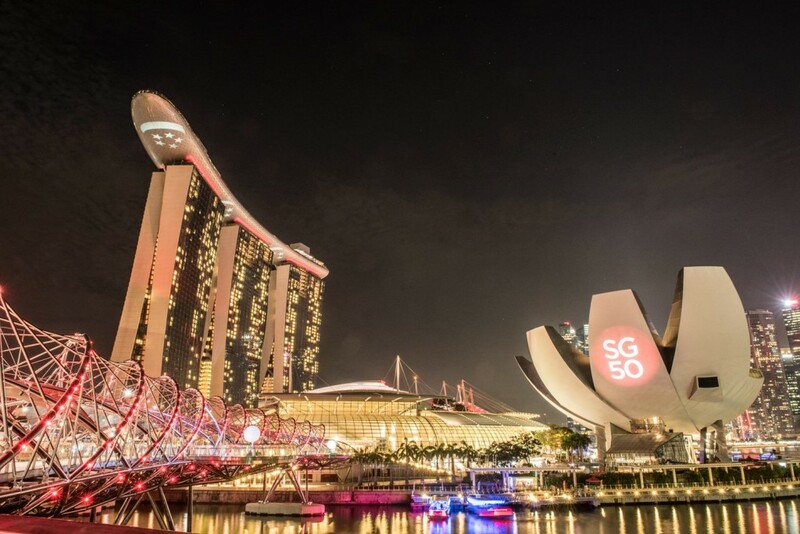 Here are the top 10 reasons why you should catch Singapore’s big 50 this weekend. I mean honestly, is this not your favourite part of the Parade every year?! It’s like synchronised swimming, but in the air. And on crack. This year, the aerial display will feature a record-breaking 50 aircrafts executing never-before-seen formations (including one of the number 50!). 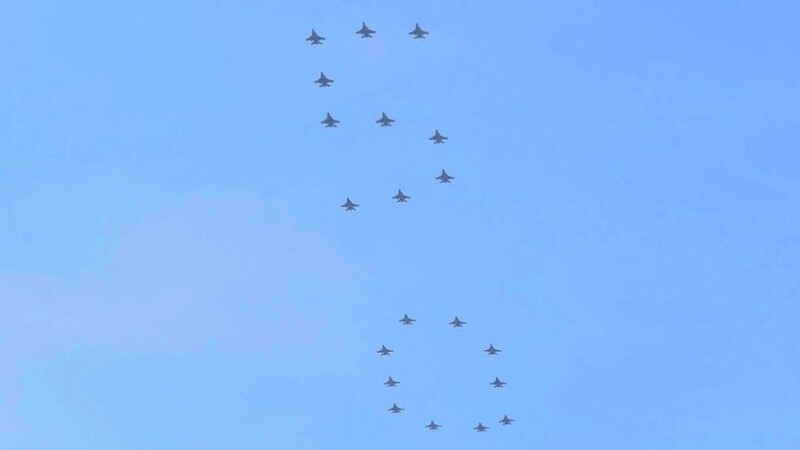 There will also be a “Five Stars” tribute to the late Mr Lee Kuan Yew by the RSAF Black Knights. I mean, we couldn’t celebrate our big 50 without a shoutout to the man who kickstarted it all right? In addition to the “Five Stars” tribute, this year’s Parade will also feature a film tribute with highlights from the late Mr Lee’s life. 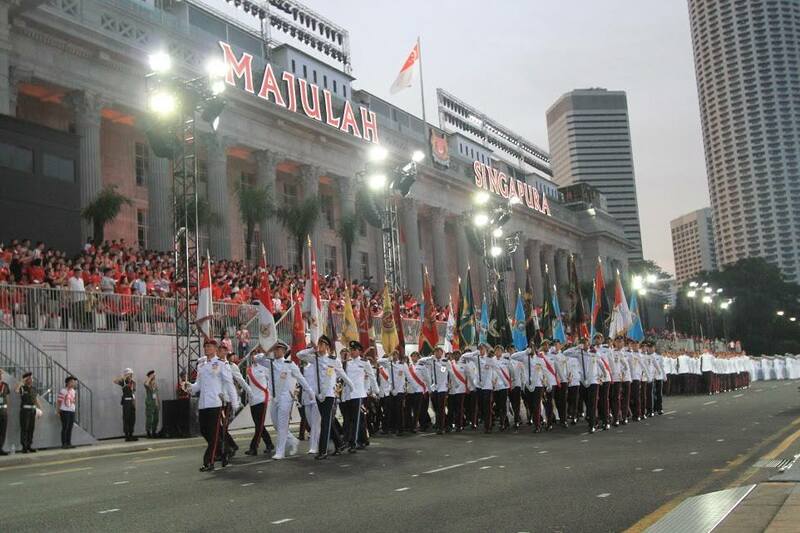 As a #throwback to our very first National Day Parade in 1966, this year’s celebrations will be held at the Padang for the first time in a few years. 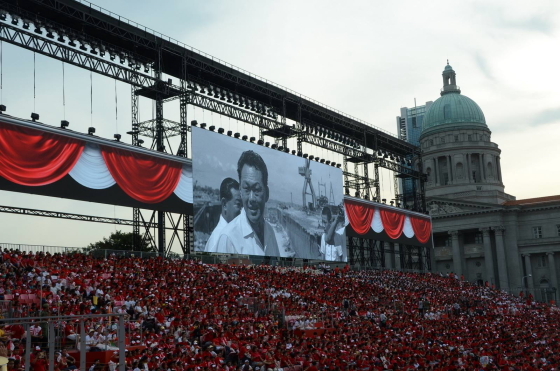 Sure, the Padang may not sound as glitzy as Marina Bay, but it sure reminds us of how far Singapore has come since her very first NDP. Also, you’ll want to get your cameras ready for when the grandstand lights up. Instagram-worthy photos anyone? 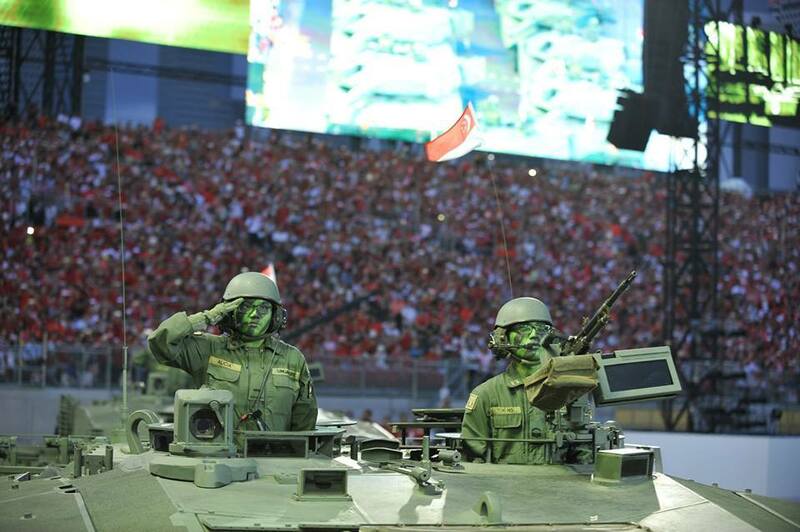 As a salute to the pioneers of Singapore, this year’s National Day Parade will feature a Vintage Parade segment – which, as its name suggests, will showcase elements of Singapore’s early days. 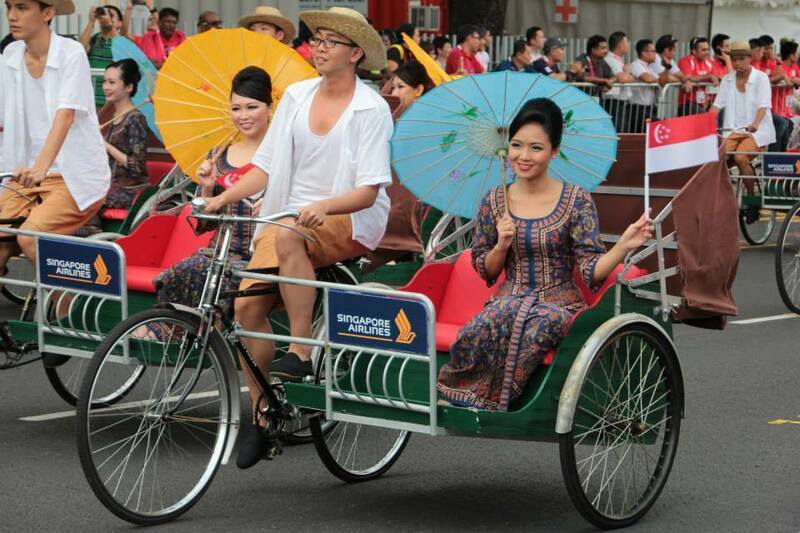 Think sarong kebayas, trishaw uncles and policemen in shorts (such hipsters before their time). The Vintage Parade will also include some of the original guys who marched in the earlier Parades in the 1960s to 1970s, so see if you can spot them in the crowd. 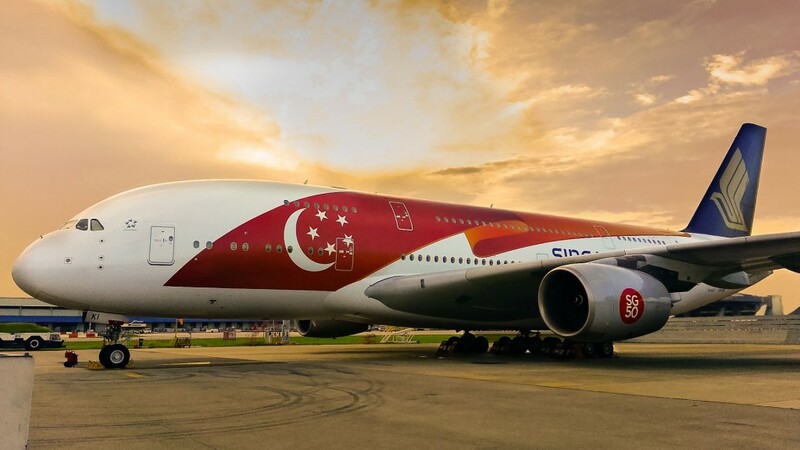 For the first time ever, a Singapore Airlines Airbus 380 plane featuring a Singapore flag decal will fly over the Marina Bay area after the Vintage Parade segment. Because you gotta admit – our national airline IS pretty awesome. Cheesy action movie-type music aside, the Mobile Column segment never fails to make our hearts swell with pride. This year’s edition will feature the biggest display of vehicles and personnel from the Singapore Armed Forces, Singapore Police Force and Singapore Civil Defence Force. Watch out for the rare appearance of the REMUS Autonomous Underwater Vehicle – which was actually used to assist in the AirAsia QZ8501 search operations last year. From industry veterans like Kit Chan and Stefanie Sun, to upcoming names like The Sam Willows, this year’s National Day Parade truly brings together the best and brightest of local music talent. Also, this may be Kit Chan’s last performance at NDP (nooooo whyyyyy) so you’ll want to really sing your heart out to this year’s Home. 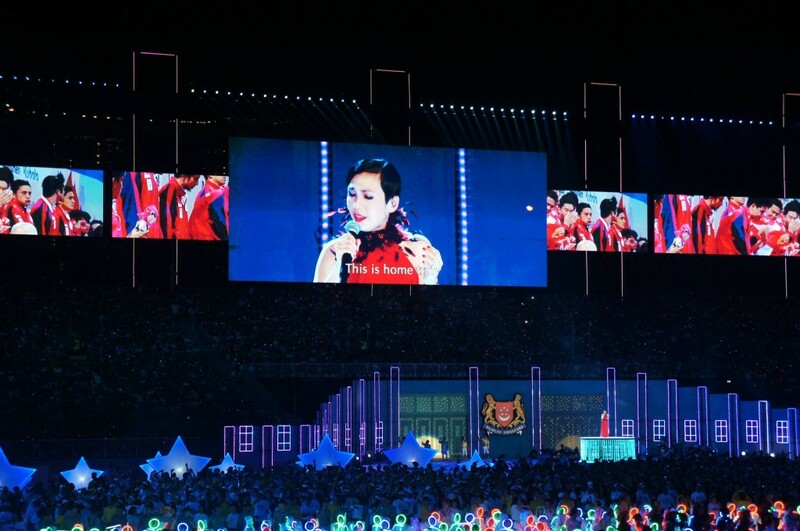 And while we’re on the subject of local music pride…this year’s theme song Our Singapore will be sung by popular mando-pop singer JJ Lin – who, by the way, has close to 1 million followers on Instagram. Watch the music video below and feel the tug in your heartstrings. As much as singing the National Anthem and reciting the pledge may remind you of your days in school, you KNOW you’re secretly proud to do it. 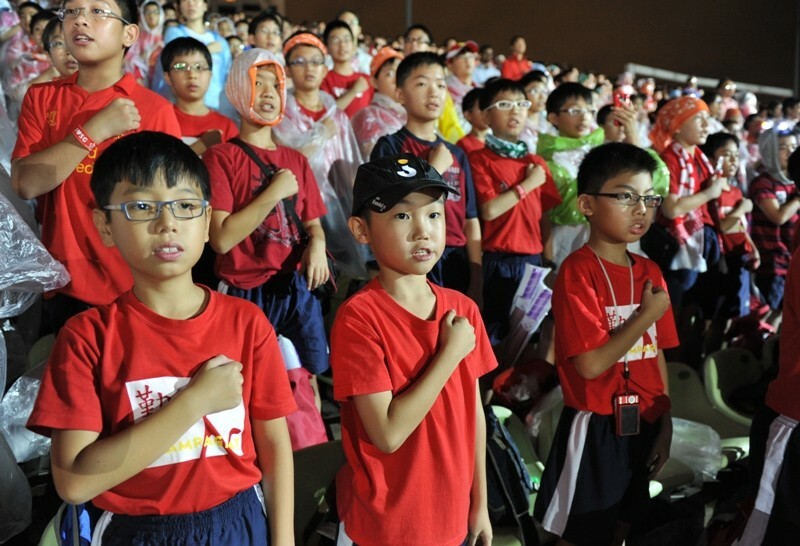 Brownie points if you remember how to recite the pledge in Mandarin (“我们是新加坡公民…”). Since it’s Singapore’s big 50 this year, you can expect a truly epic fireworks display for the finale. Complemented by a light up of the surrounding buildings in the Marina Bay area, the fireworks display will showcase some pretty impressive pyrotechnics choreography. Catch the National Day Parade live on television or stream it online here.